Canadians are justly proud of our Armed Forces – their Heroism, Valour, Honour and Service – in the 2 World Wars – and elsewhere on this planet over many decades. Today I honour Cpl. 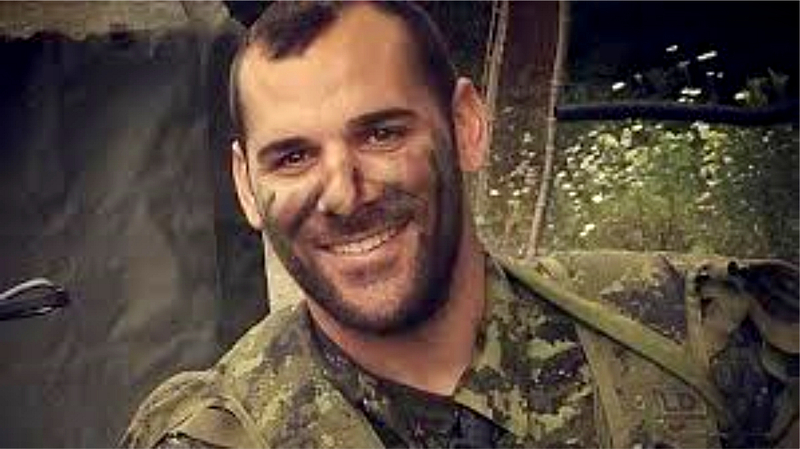 Nathan Cirillo – a Canadian Reservist soldier – who was slain by lone gunman while standing guard on Parliament Hill in the Canadian Capital of Ottawa at the War Memorial. 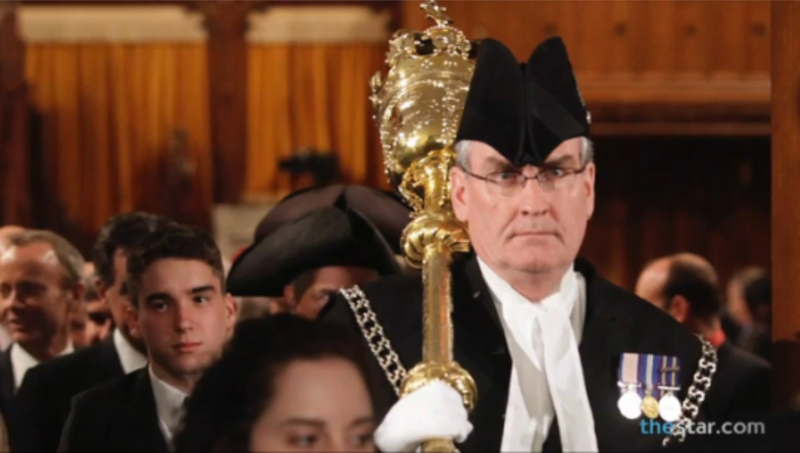 I also honour House of Commons Sergeant-at-Arms Kevin Vickers who slew the demented assailant who cowardly murdered Cpl. Cirillo. After 9/11 – and everything that has come after it, I am appalled – APPALLED !!!! 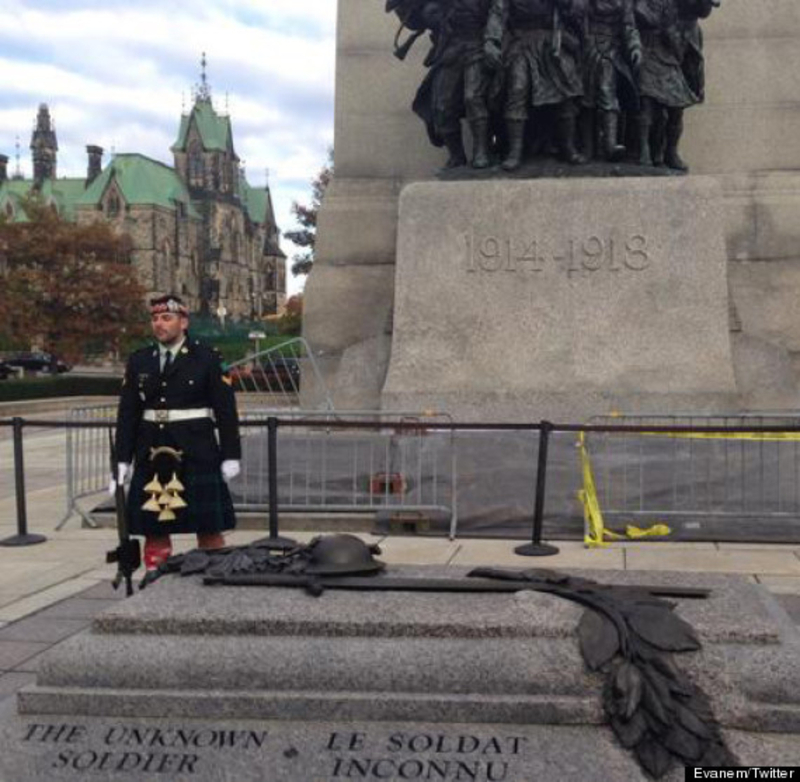 – that anyone could get within a thousand yards of our esteemed government buildings on Parliament Hill with even a pen knife. I watched in amazement as a TV analyst spoke about upgrading security at “The Hill”. Anybody – you, I, or anyone – could have loaded ourselves up with bombs and guns and entered that building and blown the whole place up. 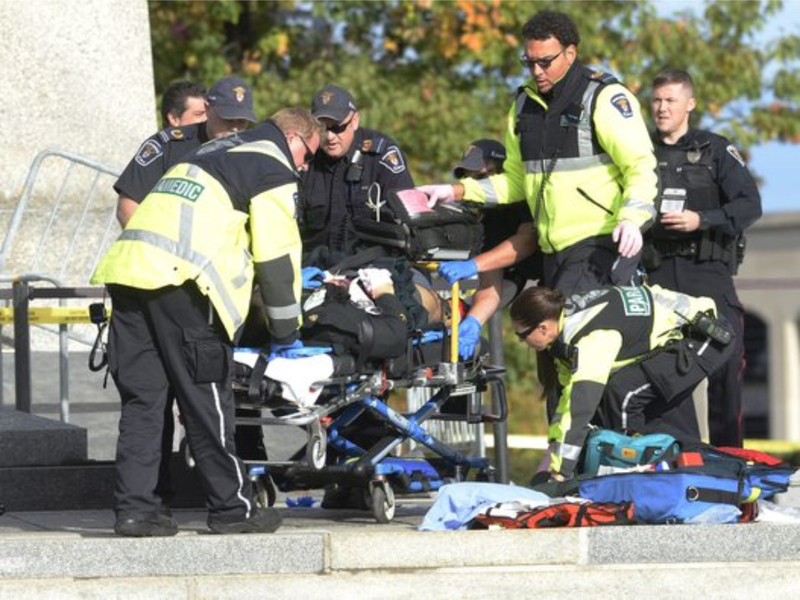 When a guy can just drive up with a gun – shoot a guard – then enter the Parliament Buildings … That means there is NO SECURITY. Never was. 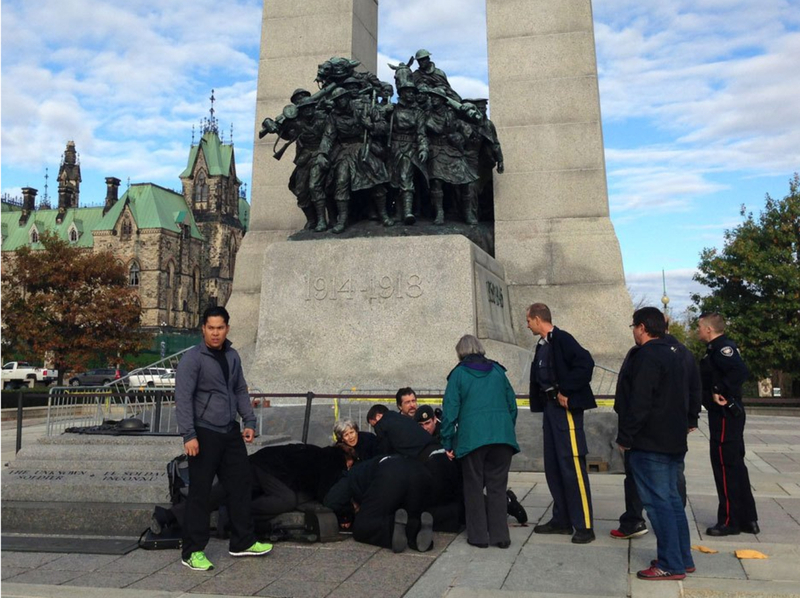 THEN many armed soldiers, Tac Team, Army personnel, Police officers, and Security are running around the grounds for hours – after the fact – to see if there was anyone else involved. NO CAMERAS – NO SURVEILLANCE – of any kind – that would have easily and instantly shown them if there was anyone else. Well said, a fine tribute. With all the “security” at our airports, our malls and public buildings here in the States are still wide open. It’s too much trouble, annoys people too much … something … so they pretend it’ll go away if they don’t think about it. Well, of course it’s massively expensive too. 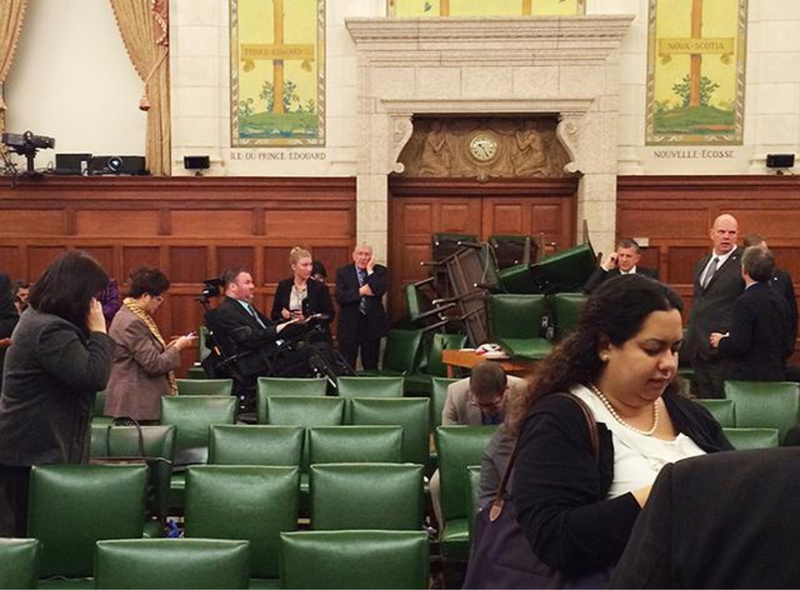 But at the White House – or our Canadian House of Parliament I would understand the need.